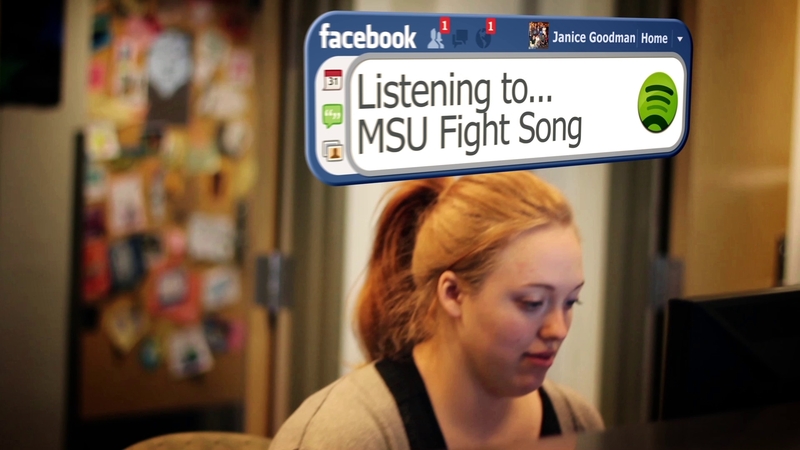 A short film set in a world where Facebook is real life. Everything from messaging, poking, and relationships are integrated into society. The film satirizes the concept that we are constantly on our phones and devices.